Enjoy Royal #FamilyFun at @MedievalTimes + Special #SpringBreak Savings now thru April 30th! Parents have you heard? Medieval Times is ready to entertain you and your little ones for Spring Break and I am excited to share some discounts and events that are going on at the castle! Use this CODE: SB18 (Adults $38.95, Kids & Students $30.95) and get ready to have some Royal Family Fun during your Spring Break! *The kid and student pricing is open to all students including those in college. Ends April 30, 2018. My #HeighPartyof3 were hosted to Medieval Times Dinner and Tournament in Atlanta, located in Sugarloaf Mills mall and let me tell you our family date night was a “KNIGHT to remember”! It was the perfect place to celebrate and kickstart #outandaboutAva’s Spring Break week. * An 11th century-style castle complete with a King, his Princess, six armor-clad Knights on valiant horses and more! * A live show on a “stage”, which is a custom made sunken equestrian course with sand. * Amazing Knights who perform all sorts of competitions and games like pluck the ring and horse relay racing. * A hollywood worthy showdown of what can only be called a “knight fight”. Swords and swinging hammers were everywhere while the actors played stuntmen with flips and falls. * Entertainment provided by various acts. Our favorite is the Falcon! * A feast to enjoy during the show. We were served a set menu of garlic bread, tomato soup, roasted chicken,potatoes and corn on the cobb. No forks or knives allowed. Eat like the knights of old. WITH YOUR HANDS! Dessert and select beverages are also included. A full-service bar is also available. * Be prepared to be addressed as my Lady or my Lord from your server. Our server provided excellent customer service and addressed any special needs that we had. * If you yell loud enough for the Knight, you may get a flower like my daughter did! 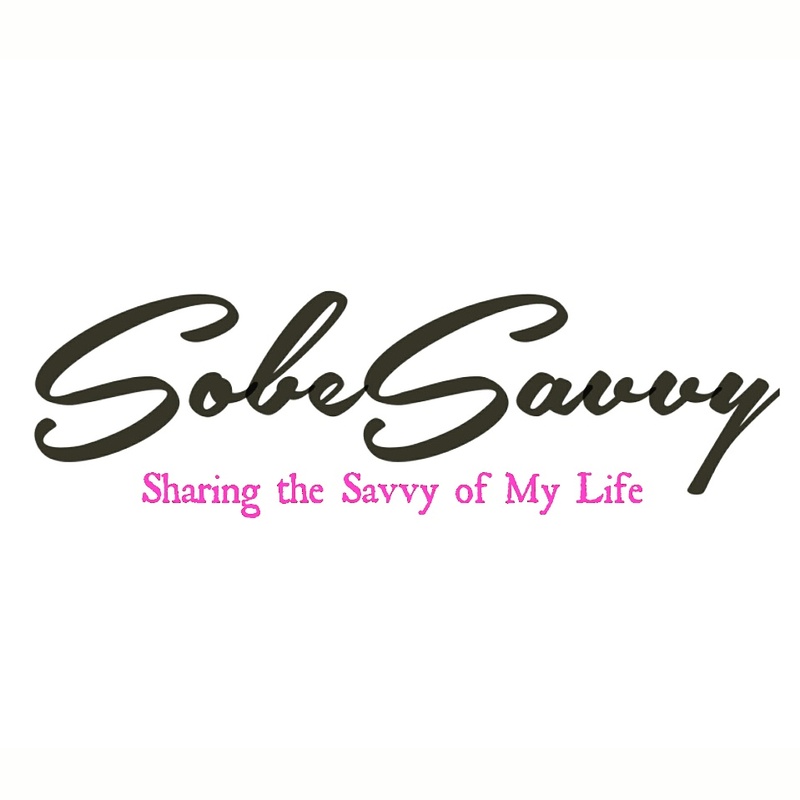 SobeSavvy Tip: Party like a Prince or Princess on your birthday for FREE when you sign up for the birthday club >>HERE !! If you ever want to do something unique on your next visit to Atlanta, make sure you take the whole family to have dinner and a show at Medieval Times. I was supposed to go to Medieval Times when I was in Texas and never went but I definitely plan to go. It looks like a ton of fun and definitely a new experience for me. I laughed inside when I saw this post. The Medieval Times show has been around since I was a small child. What fun it is! Yep..those knights are still at it! Oh my I would love to go to Medieval Times! We don’t have one near us but this would be fun to do on a trip with the fam. I took my kids there years ago when they were younger. They loved it so much! My son came home trying to speak in an English accent for weeks. Haha..yes,my daughter gets a kivk out of the accent. Medieval times is one of our favorite places. I’m so glad you had a great experience there and your pics are great! Thanks Lia…we had such a fun time! I’ve always heard about Medieval times but have never gone before. This sounds like so much fun. I never knew that you weren’t allowed to eat with utensils. Sounds like it will definitely be perfect for my toddler since eating with his hands is his preference anyway. I have always wanted to visit this place! It looks like a riot!! I wish we had one here! Sounds like you had an amazing time. I’ve heard of Medieval times before, and it sounds like a event where the whole family can enjoy. How Fun! I have always wanted to go to Medieval Times but never had the chance. There isn’t one in my city, and when I go out of town I dont think about it! But the pictures look like so much fun!! This is a great spring break activity. My kids have a few days left before the break is over. I don’t think they have ever experienced Medieval Times. What a great idea for a birthday party! Thanks for that suggestion! Its been years since I have been to Medievaltimes but I remember enjoying the show, I didn’t know it was free admission for birthdays, Ill have to remember that because who doesn’t love free birthday show and dinner. I did the Medival Times many years ago as a couples group date. I had a ball probably more than the kids would have! We’ve gone to the one in Vegas! So much fun. My friends take their kids for their birthday every year. It’s a good time!